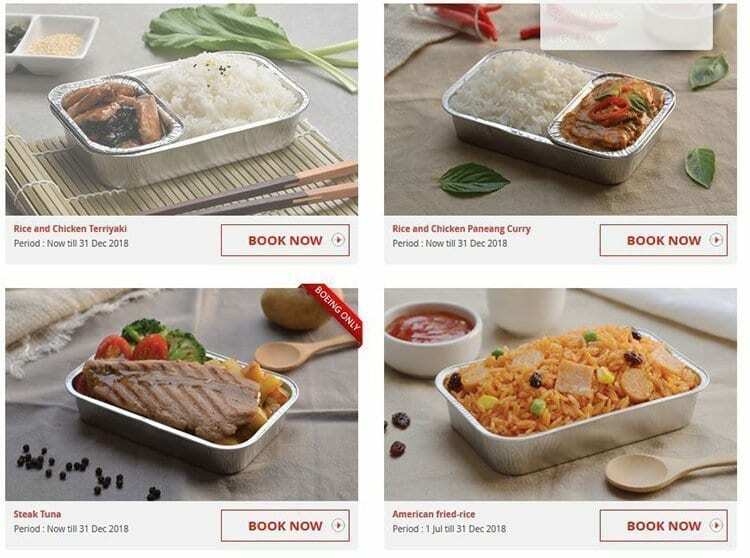 The Lion Air inflight meal options will vary depending on where you are flying and which airline group you fly with. On Thai Lion Air services you can pre-book a meal on flights, however on Indonesian services it is not possible yet. You can select your Thai Lion Air meal by calling the reservations department on +662-529-9999 or via the website to manage your booking. A sample of meals available and further information is available below. Further information can be viewed right here.